5 unique bridal shower favor ideas for an unforgettable party! I'm in the middle of planning my sister's bridal shower at the moment and we just started looking at cute and unique bridal shower favor ideas for the guests. 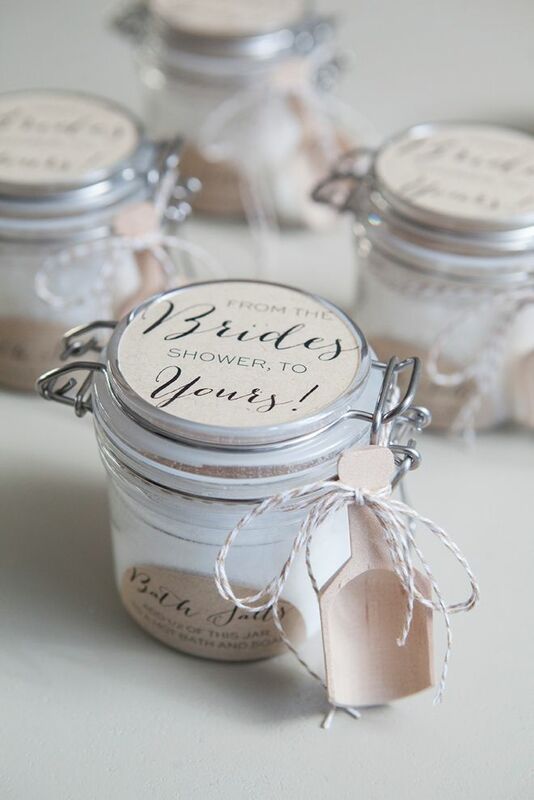 While I'm still narrowing down our choices, I thought I'd share with you a whole bunch of adorable and useful options that you can buy or DIY for bridal shower favors or for bridal shower game prizes. I have one requirement for favors for any parties. They have to be at least vaguely useful. Most of us are in a constant state of trying to de-clutter, so adding useless junk no one will ever use is a big no for me. These are all pretty and useful, no matter your guest's differing styles. Nail polish is a great little favor, instantly elevated by a little cute packaging. 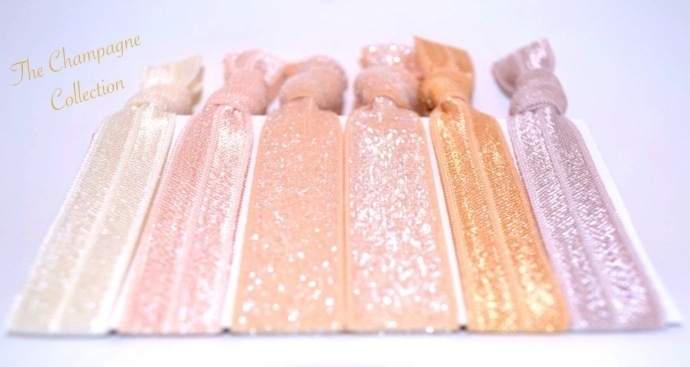 You can wrap the bottles in little pieces of fabric that match your party decor, tie with a satin ribbon, and the bottles will also serve to brighten up the party space. You could even select a range of colors within your color palette and let your guests choose one on their way out the door. 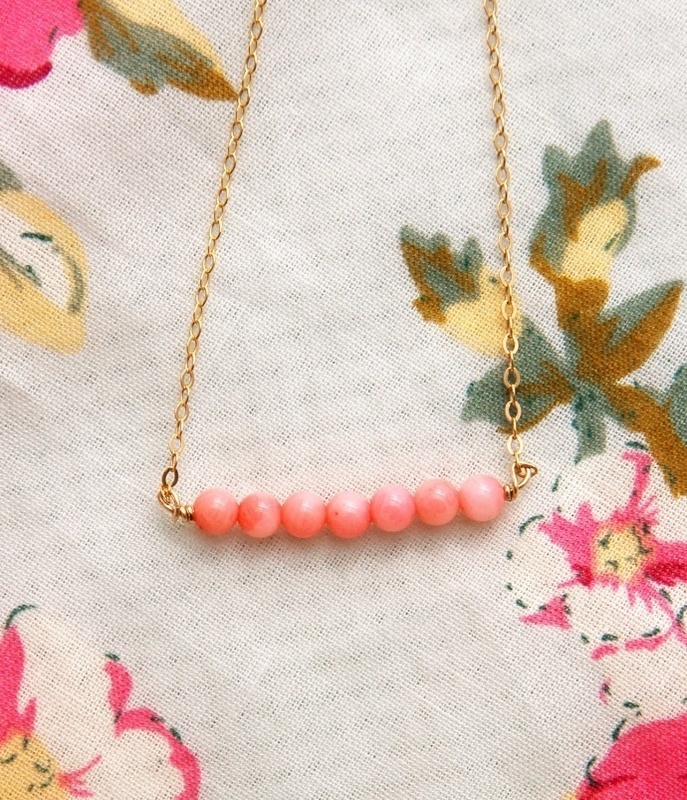 Charm necklaces come in so many forms and shapes that they're easily customizable for a crowd. 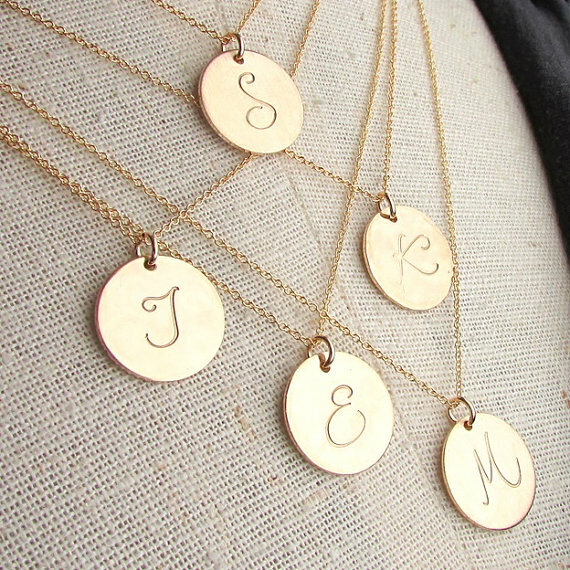 You could go for initial necklaces (just hope your RSVP list is correct! ), little beaded necklaces, or even tiny gold hearts. These are a little more pricey (about $20 each), so they might work better as game prizes. 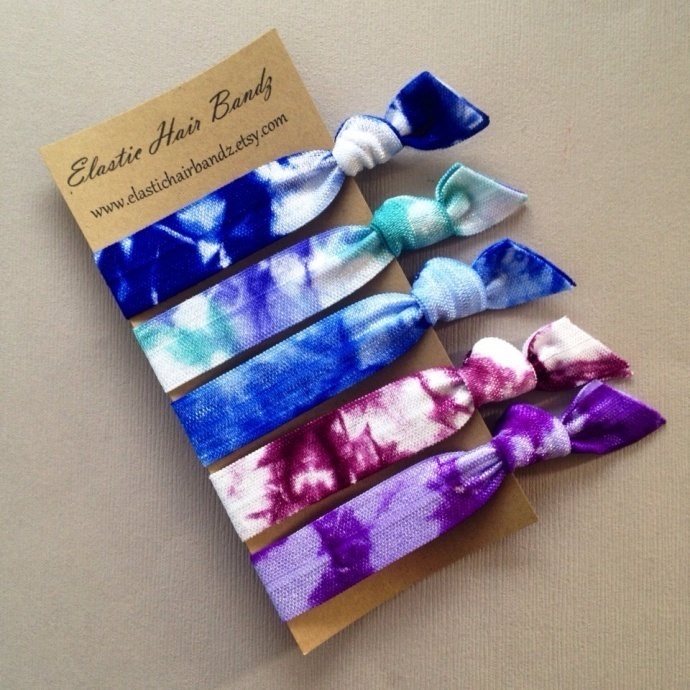 I think it's fair to say we're all fairly obsessed with these fabric hair ties at the moment. They're kinder to your hair, look nicer on your wrist, and they're just plain pretty! 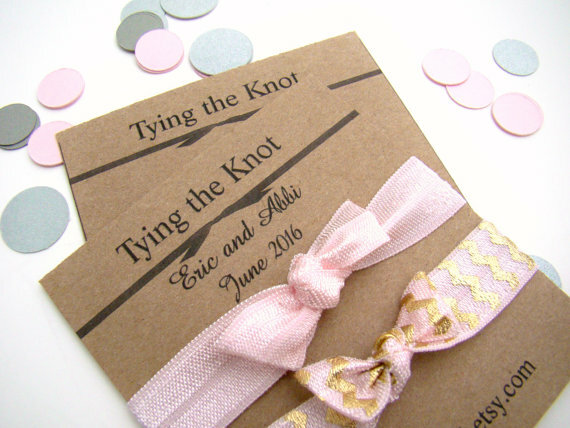 Many Etsy shops allow for customisation of the tag the hair ties are displayed on, so they can really tie in with the party's decor. Try this shop for tie-dye or this shop for sparkles! 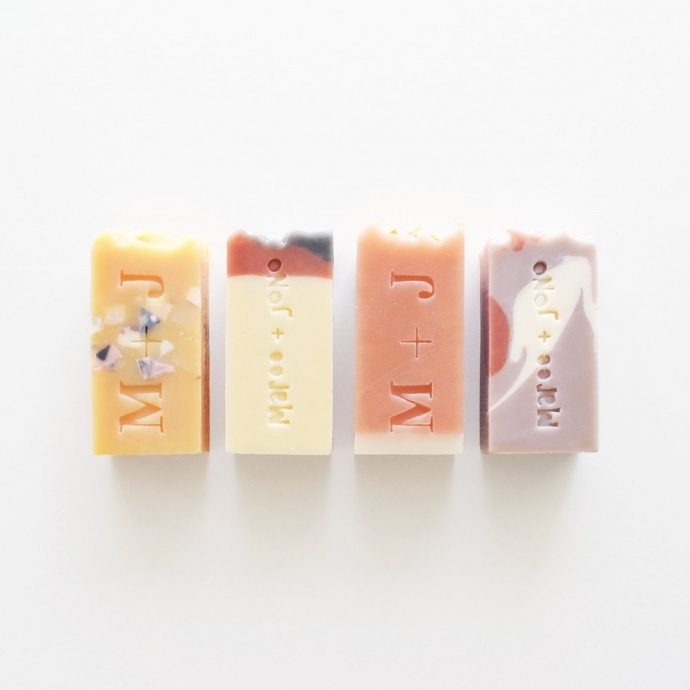 A little beauty treat would be fun for your guests, whether bath bombs or soaps. They're fairly simple to DIY, but there are lots of options for buying them in whatever color you like as well. Try this tutorial, or if you want someone else to do the (not-so) hard work, try here for bath bombs or here for cute soaps! Your favors can do double duty for you as well, if you let them serve as your table decor. Make enough of these wooden candle holders for each guest to take home with them, and they'll have helped with the clean-up as well as given them a reminder of your bridal shower every time they light a candle. Do you have any unique bridal shower favor ideas to add? We'd love to hear them!